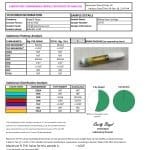 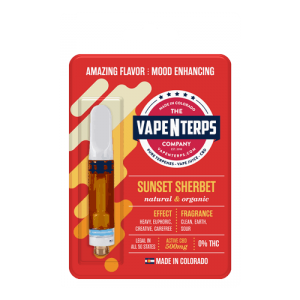 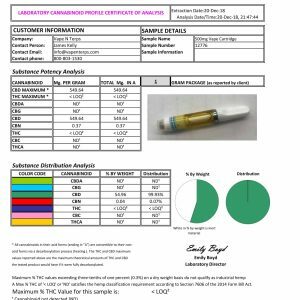 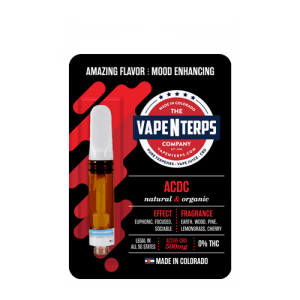 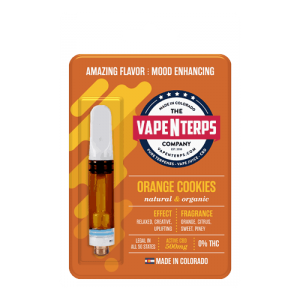 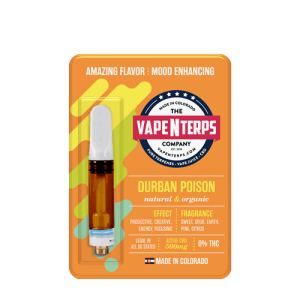 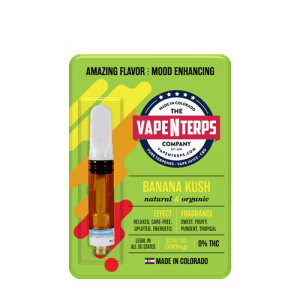 Using 500mg Trainwreck CBD vape cartridge is one of the most popular CBD intake methods. 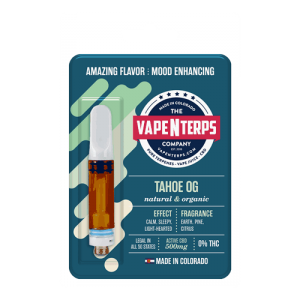 Vaping CBD has grown in popularity due to the many benefits this form of CBD provides. 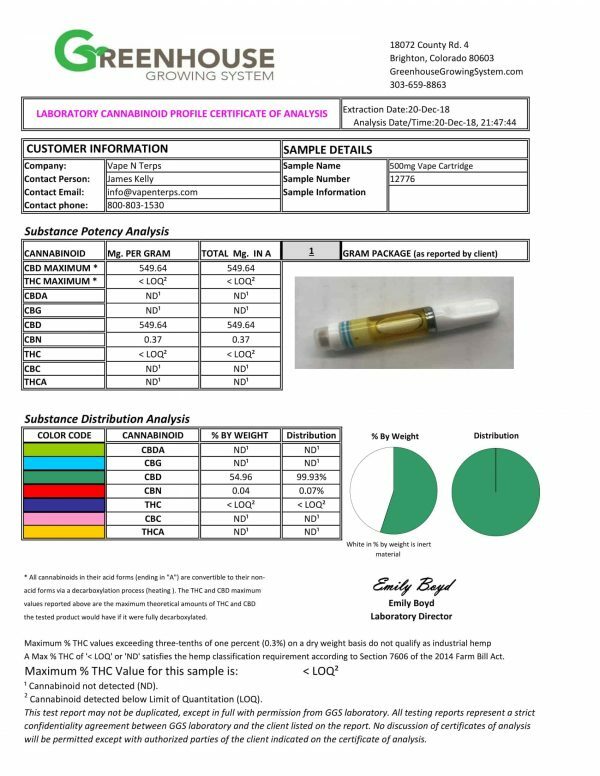 Trainwreck is an extremely potent sativa. 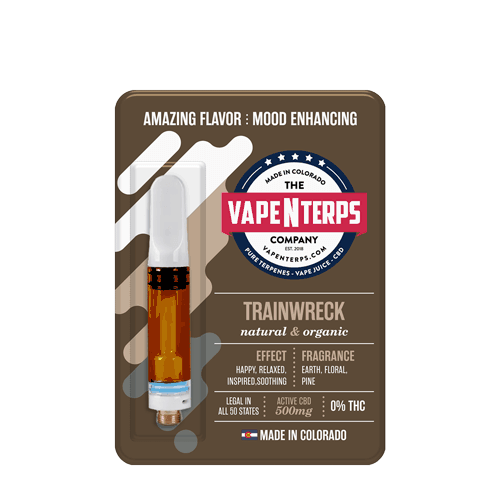 The effects of Trainwreck are fast-acting and euphoric. 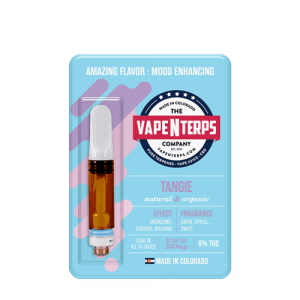 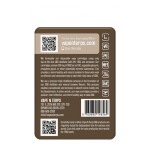 The flavor is earthy, pine, and pungent and gives feelings of happiness, relaxation, and creativity.